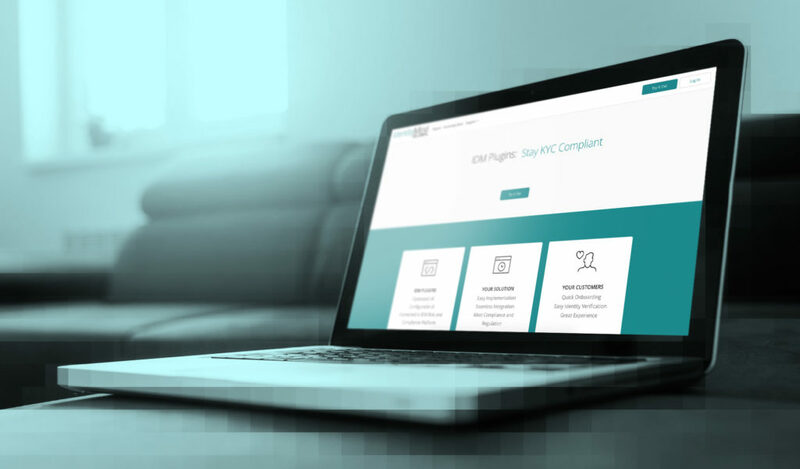 The new online regtech store launched by IdentityMind Global will let companies integrate compliance and regulatory technologies into their solutions, reports David Penn at Finovate. “The IdentityMind Webstore is a channel for small and medium-sized fintechs, marketplaces, virtual currency exchanges, small lenders, and person-to-person payment (P2P) firms to enhance their platforms,” company chief products and marketing officer Jose Caldera explains. The Webstore functions as a self-serve marketplace where customers can choose, demo for free, and purchase regtech plugins that serve as front ends to IdentityMind’s Software-as-a-Service (SaaS) based trusted digital identities platform. The customisable plugins can be deployed in web apps to provide anti-money laundering (AML), know your customer (KYC), sanctions screening, and transaction monitoring operations. Immediately available are a pair of solutions: a KYC Plugin, which includes a customisable onboarding form, pre-integrated with IdentityMind’s platform; and an ICO Plugin, that helps ensure companies conduct compliant onboarding for initial coin offerings (ICOs) and security token offerings (STOs). IdentityMind has been active in the trusted digital identities tech market, having worked with more than 25 virtual currency exchanges around the world and helped more than 165 companies conduct compliant ICOs and STOs. Additional plugins are expected to be added later this year and into 2019. Founded in 2009, the California-based company partnered with ZED Network last month to help the company’s money transfer operators (MTOs) meet KYC and AML regulations. With more than $20 million in funding, IdentityMind includes Benhamou Global Ventures, Lakewood & Company, and Eastern Link Capital among its investors. Garrett Gafke is CEO.